The number of platforms that are available to us is growing every day. On these platforms there are unlimited applications and features that we can use. This growth affects all aspects of our lives — both personal and professional. 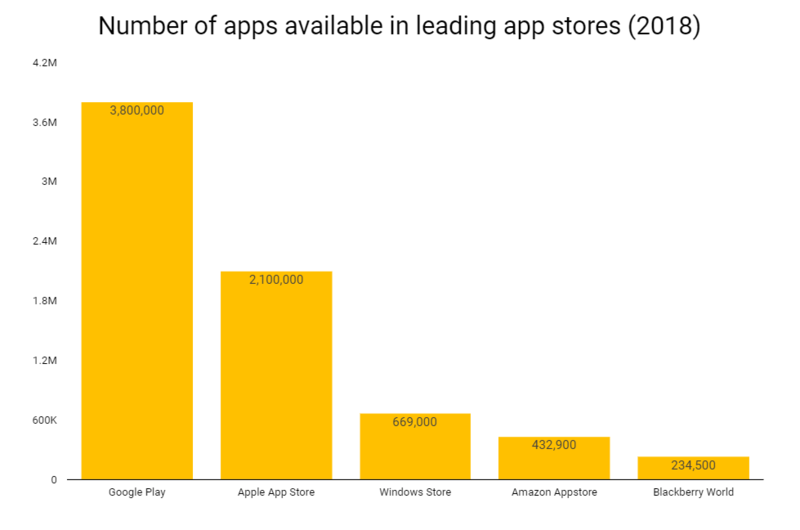 As of the end of the first quarter of 2018, there were 3.8 million apps available in the Google Play store and 2.1 million available in the Apple App store. Professionally, people have to keep up with innumerable websites and applications. Email, calendars, cloud-storage systems, web conferencing systems, internal platforms, professional social media (LinkedIn, Slack, etc. ), CRM tools, project management tools, and the list goes on. In the localization industry there are even more tools and applications available for managing translations, transcreation, and interpreting projects. Whether they are term/memory banks, online repositories, machine translation software, or virtual interpreting technologies (VITs), it’s difficult to keep on top of all of these systems. Check out Nimdzi’s TMS and VIT overviews and comparison tools to help stay abreast of these translation and interpreting technologies. The same holds true for conferences and work meetings. How many times have you signed up for a conference and before you get there, you’re told to download an app and while you’re there, every single vendor or sponsor is telling you about their app and asking you to download it for a free trial, 50 percent off, or download it and get a free tote bag right there and then? Now, you not only have a conference-specific app to follow the schedule but you’re inundated with new apps pushing themselves on you, AND you have to keep up with your emails and conference calls while you’re out of the office. Platform complication carries over to web conference too. The area that has seen the most rapid growth in recent years is web conferencing and webinar tools. Web conferencing software and services are forecast to grow at a 5-year CAGR of 8.4 percent. The sector will be worth USD 3.6 billion by 2020. Some of the key players include Microsoft, Cisco, IBM, and Adobe. With those big names, it’s definitely an area that deserves some attention. Since the development of WebRTC, web real-time communication softwares have simplified and made web conferencing tools easy to develop. However, even though there are so many available, retention of business and technology apps is low. 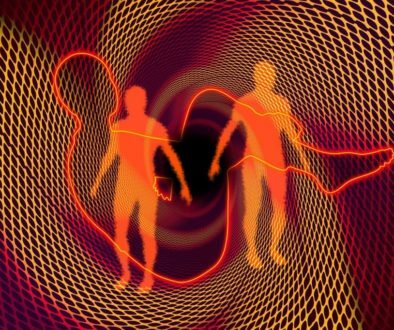 According to a study on web conferencing market trends, users want a ‘single meeting, single license’ experience that will fulfil all of their web conferencing needs. As mentioned in the VIT Overview report, WebRTC has also allowed for the virtual interpreting technology (VIT) sector to grow. Multilingual communication devices, applications, and platforms are being released onto the market at an increasing rate and in turn it is increasing competition. 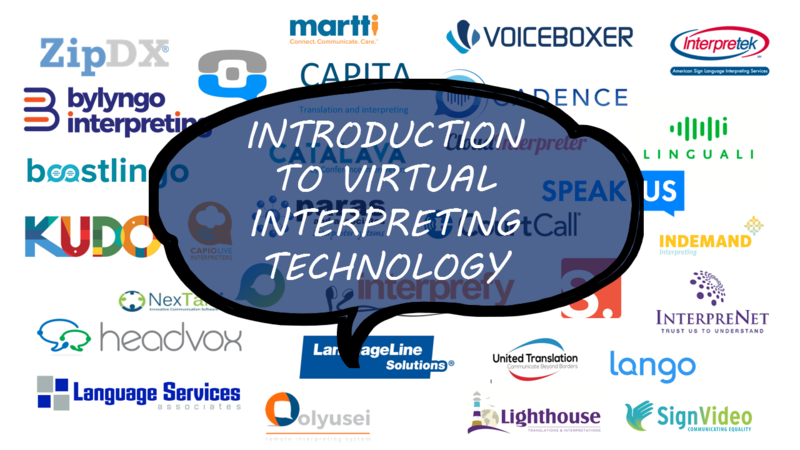 Out of just over 60 technologies, almost 20 new virtual interpreting technologies have come onto the market in the last 4 years. However, the market is fragmented. 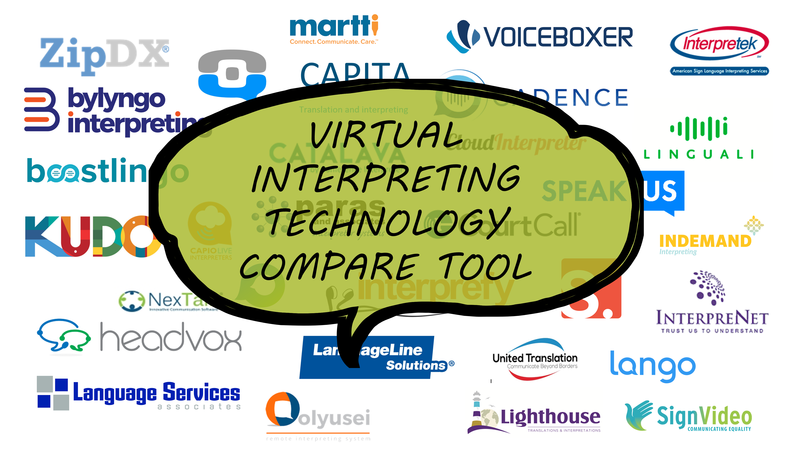 There isn’t a single interpreting technology platform providing the same service. 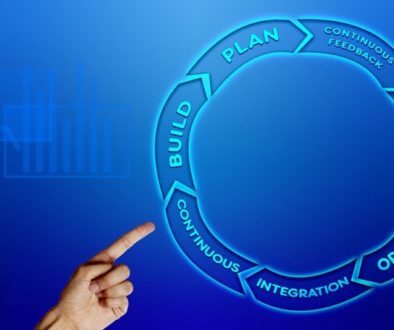 There are many solutions but none of them do “everything.” In one sense, this is positive as each technology company can master its craft and ensure that it functions perfectly. However, it also means there is an abundance of different platforms and this can be overwhelming. 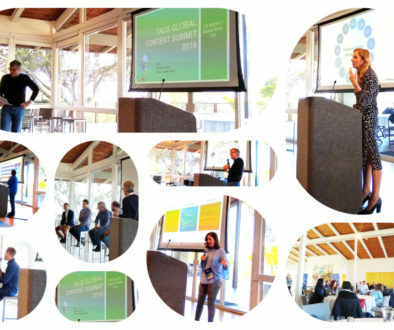 LSPs, companies conducting business across the globe, and multilingual event organizers have to remain abreast of each platform and know every use of all of these tools in the right context to use them efficiently. 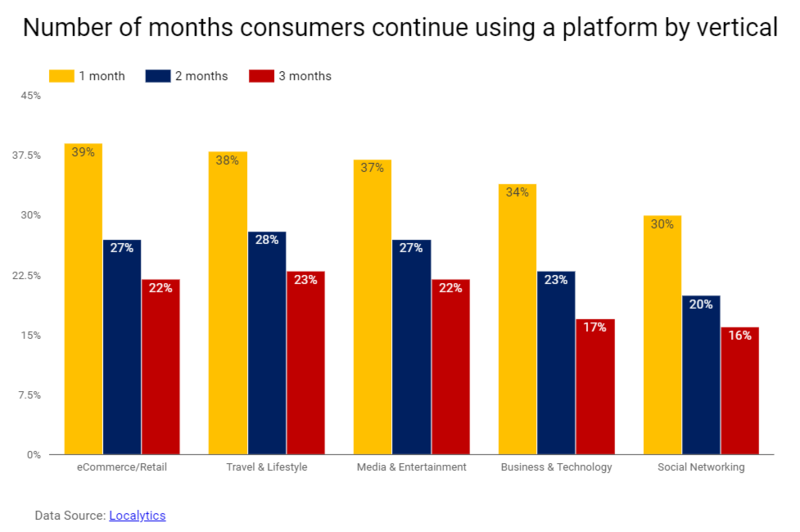 According to a comScore mobile app study, the majority (51 percent) of the US population still downloads zero apps every month. Although users continue to spend on average 2.3 hours on digital media (mobile applications, desktop applications, desktop browsers, and mobile browsers) a day, they are not rushing to try or spend time on new digital media. 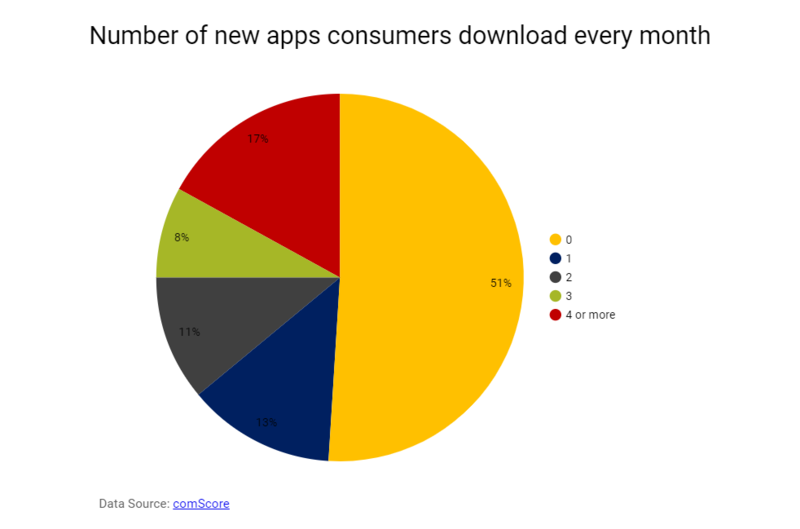 Even though there are new apps being added to the app marketplaces every day, the rate that users download apps is declining. This has been a trend since 2014. The issue here is platform abundance. The answer to the problem? Integration. How many times have you been late to a conference call because you couldn’t figure out if it was on Google Hangouts or Zoom, or you had to download Webex? There’s platform abundance in every aspect of our lives. However, for these language technology platforms to succeed in a competitive market, it is important to integrate. Try looking at the existing communication technology on the market, and rather than making a new one, try to integrate this VIT into the existing platforms that are not only already on the market but have been on-boarded by thousands of companies. That way, interpreting technology can become an added bonus rather than a new platform that needs to be taught, learned, and on-boarded. If a company already uses a specific web application or website, they can download an extension that will enable interpreting. For example, if a company uses Zoom for every conference call and they need to communicate with clients who don’t speak the same language as they do, no problem! They can still use Zoom but integrate a VIT and facilitate interpreting on the same platform rather than exchanging logins and access codes, and having to download a different software, and so on. Technology for interpreting is behind translation and localization technology and therefore still has a long way to go when it comes to connectors and integrations. In order to advance, VIT needs to take a leaf out of their translation and localization counterparts books, and integrate, integrate, integrate! Our recommendation for a VIT company to be successful in a platform-saturated market is to not rely on a superb sales and marketing team. Sales and marketing should be the backbone but it is also vital to identify new potential customers and clients as well as new and nontraditional use-cases (such as retail, for example). The company will then have a technology-driven but also service-driven business model — this includes bringing the technology to customers and clients, and allowing it to seamlessly integrate into their professional life.